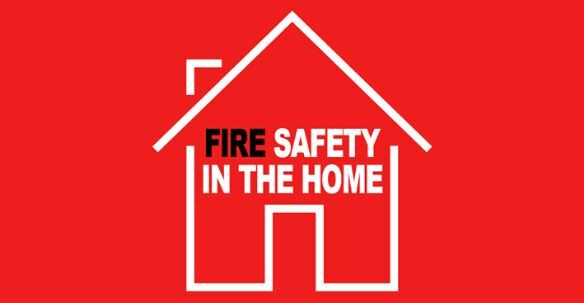 The Community Council of South Central Texas is partnering with the Seguin Fire Department to provide a series of “Safe at Home” fire safety workshops to help educate older and disabled residents in the community. The workshops are free to attend. The intended audience is people over the age of 60 but the workshop will also be helpful for those who are caretakers and anyone else interested in home safety. Those who attend at least 2 of the 4 workshops will be eligible to receive home safety devices through the GVEC Power Up Grant.